Say what you will of Ubisoft’s 2014 Watch Dogs game, but it was actually a pretty good GTA clone despite the fact that its hacking gameplay wasn’t as great as was promised, and that its protagonist Aidan Pierce had as much charisma as a rotten apple. This hasn’t stopped Ubisoft from making a sequel to their 2014 game, which will hit the shelves next week on November 15. And Ubisoft has now released the game’s launch trailer, which shows that Watch Dogs 2 will feature the sort of crazy road driving and gunplay seen in the GTA games, with the action taking place in in a gorgeous San Francisco setting. 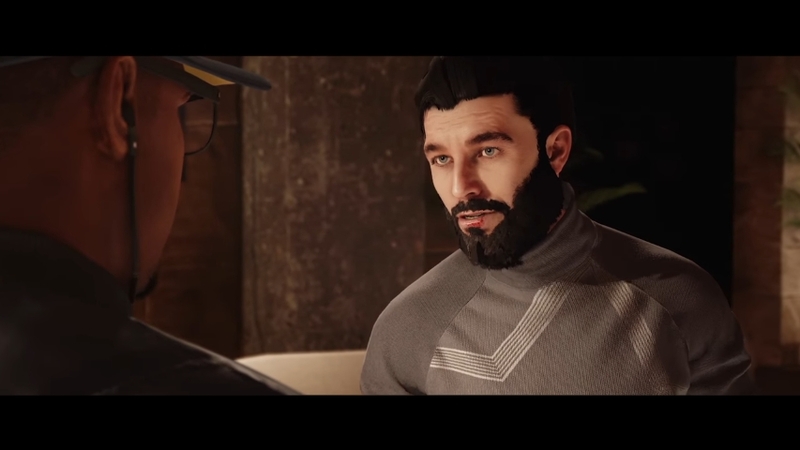 The game looks like it will also improve on the hacking gameplay of its predecessors, as we see protagonist Marcus Holloway control drones and perform other mischief by hacking into the city’s all-powerful CTOS computer system in this trailer. So will Watch Dogs 2 succeed this holiday season? This remains to be seen, as Ubisoft already admitted that preorders were not as high for the game as they would have liked, but was still hoping that Watch Dogs 2’s release would make up for the lack of a major Assassin’s Creed game this year according to gaming website GameSpot. But like it happened with The Division, Watch Dogs 2 might still end up becoming a hit, especially if the game manages to top its predecessor and deliver a great gaming experience this holiday season. Note: Watch Dogs 2 will be released on November 15, 2016. Available on PS4, Xbox One and PC. Should you get Assassin’s Creed: The Ezio Collection this holiday season?